Antonio Conte talks Chelsea: The feeling was wonderful from the beginning. Antonio Conte, now in his second season as Head Coach, has spoken this week of life in England, the Premier League and the supporters. 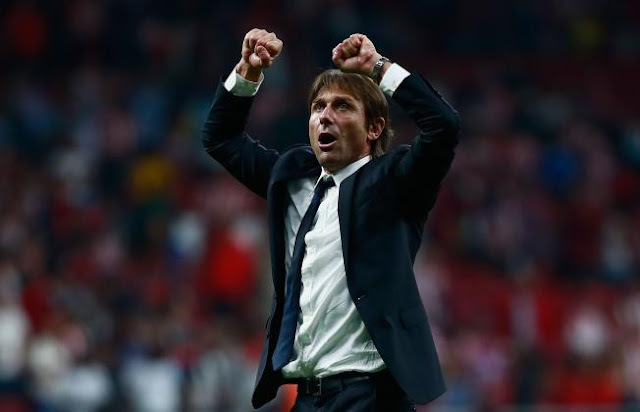 Many of you would have read the ridiculous claims that Antonio Conte was homesick and was planning to return to Italy ahead of our Champions League showdown with Atletico Madrid on Wednesday night. In my view, it was typical of our English press who should be giving our teams in Europe 100% backing and support but to sound off and write negativity just to sell copy and generate traffic. Antonio Conte had openly spoken ahead of the game and had talked about joining Chelsea, the reception he received, life in England, the Premier League and of his natural desire to go back to Italy one day. He mentioned no desire to leave any time soon but to remain focused on the job at hand. 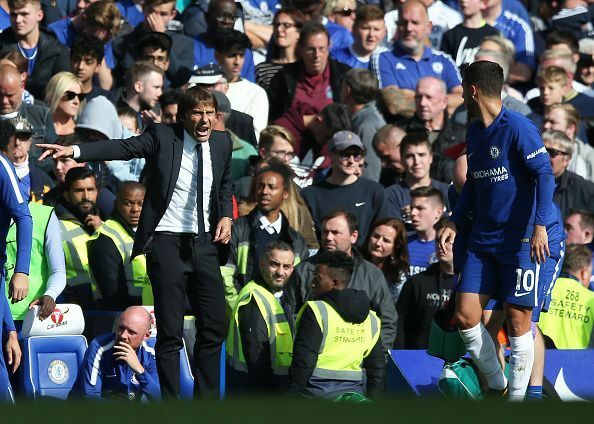 Having suffered through the early weeks of the season, following on from the reports from the press that he wasn't happy with our transfer activities this summer; resulting in the rumour and intense speculation for the second season running that all was not well with this relationship with the Chelsea hierarchy, Conte has once again turned it round. In the Premier League Chelsea now find themselves three points off the top spot in third place, through to the next round of the Carabao Cup against Everton at home and now top of our Champions League group with maximum points. Everything it seems is back on track as we head into the game against Manchester City tomorrow night. “It’s always difficult to predict the future. Us managers have the most precarious job of all. Today you’re working, tomorrow you’re out. I want to succeed, to finish one project and make the right decision about the next. This experience has given me so much, has improved me so much, but perhaps in the future I won’t be a manager. Perhaps I’ll work as a director of football. I don’t know. The Premier League is an extremely difficult competition. 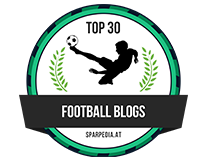 Six teams are in contention for the title and this year the battle will be harder still – the two Manchester clubs, Tottenham, Liverpool, Arsenal, it really is a great battle. Chelsea haven’t given me any particular target, we simply try to do our best. The feeling was wonderful from the beginning. It was great also because the previous year things hadn’t gone well for Chelsea, who ended up 10th in the table. To win the league at the first attempt is always difficult, and in my case it was my first experience abroad. The experience has enriched me and improved me in many different ways. In Italy you’re in your comfort zone, when it comes to language, lifestyle, your habits and preparations, and moving abroad is not easy. It’s not easy to carry over your own ideas about football, your own methods. You have to get everything across in a different language, and that wastes a lot of energy. 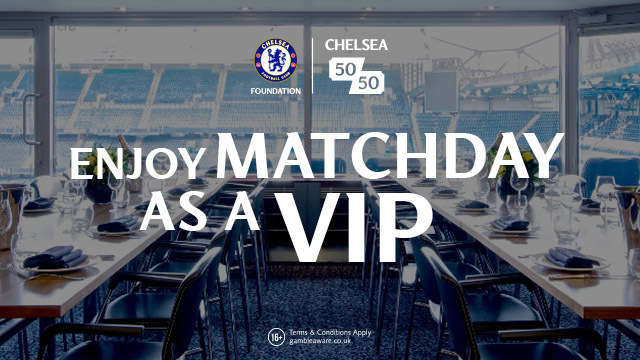 But I’ve experienced excellent stadiums, incredible atmospheres, fans who come to live in the moment, to have a party. Even more than results, it matters that the players give everything for their shirt, and if they do that whether they’re relegated or not, the fans are ready to applaud." 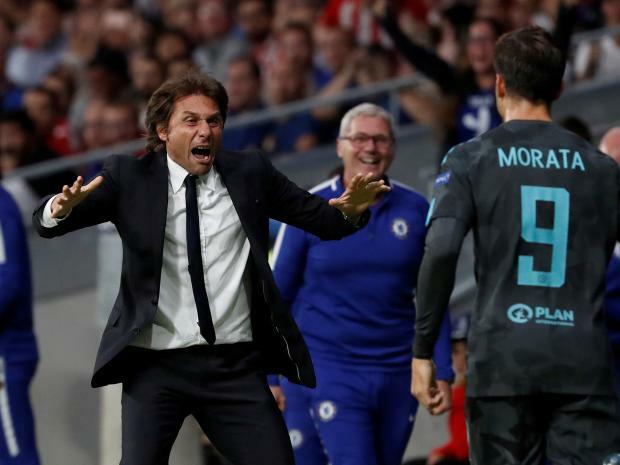 The thing that strikes me about Antonio Conte if you compare the man who displays pure emotion on the sidelines during ninety minutes, to the man who is calm and composed in press conferences or TV interviews, is that he is so humble despite what he has achieved. Conte always talks of the team even when asked to praise individual players, he consistently likes to repeat that he and his team need to continue to work every day to be successful. However, behind closed doors he expects discipline as he works to construct the latest tactical approach to the next game to ensure his team delivers the right result. People focus on the money being spent by the big teams searching for Premier League and European glory this season but very few focus on the important factor of the Manager/Head Coach and what they bring to the table also. Having demonstrated his ability to set up a tactical approach and directive to a team to take apart one of the most dominant teams in recent years in the Champions League - Atletico Madrid led by Diego Simeone, you would be a fool to write off Antonio Conte's Chelsea side from pushing everyone to the very end for trophies once again this season.